Join an adventure that spans across cities and jungles! 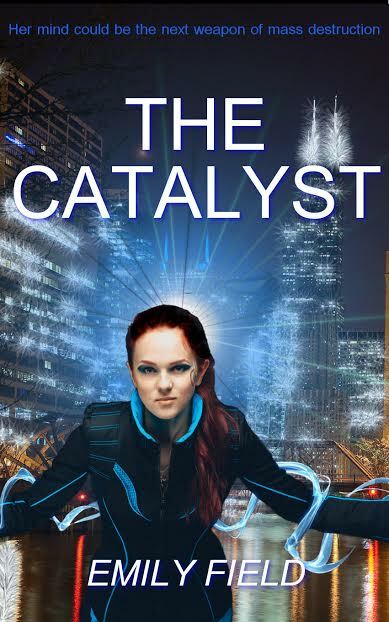 The Catalyst - a novel that is best described as "Indiana Jones meets Divergent". Tessa is an Autistic savant who tests off the known spectrum. Caleb is a CIA agent who accidentally discovers a once-thought extinct tribe while looking for a missing child. The link between Tessa and Caleb becomes a matter of national security - Tessa's mind can power the next weapon of mass destruction, a mind control weapon. In a clash of ancient civilization and technology, The Catalyst delves into the questions of how far technology will push us and what will it make you give up?